This is a great opportunity for me to thank those who voted my son's entry during the Warrior Poet Clothier's giveaway through Facebook. I adore their designs and their good quality clothing, that's why I was persistent to win every giveaway they hosted. The first time I joined the contest, I was lucky enough to reach a higher vote and won a FREE T-shirt. So, I thought it was easy to get such a unique design from the company by simply joining their giveaways, whenever they have one. 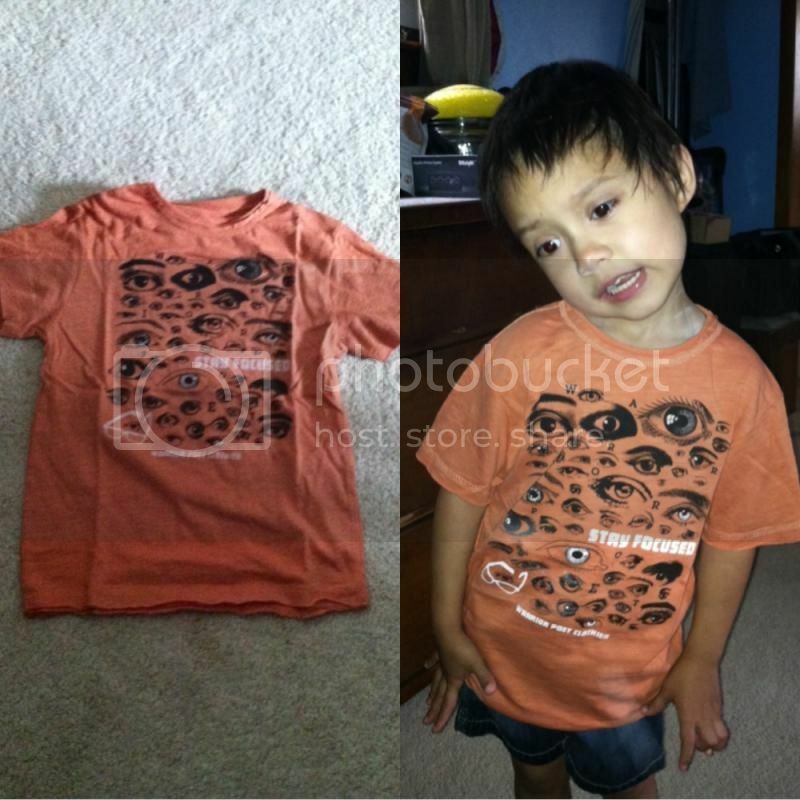 One of their unique giveaway shirt designs is what my son is wearing in the photo. I am very thankful for everyone who voted and spent time to support us. It might not cost a million dollars, hence it's precious for us. Again, thank you everyone and thank you Warrior Poet Clothier conducting giveaways. That's a nice shirt for a cute model :) congrats for winning! Awww, that is a nice Fall color and it looks good on him. Oh your son is so cute wearing that T-shirt. Congrats. I seldom join contests and giveaways because I don't win. Congratulations on winning that giveaway shirt! I wish I'm as lucky as you! Lol!